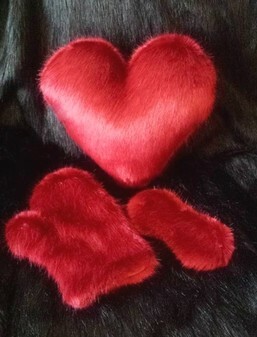 Our Valentine Gift sets include a heart shaped cushion, massage mitt and eye mask. 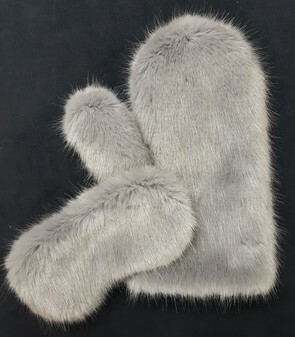 Faux Fur Eye Masks are backed with matching Cuddle Soft Velboa, they block out the light but are also super soft and sensual, elasticated for a comfortable fit. A perfect gift for him or her. Fabulous Heart Shaped Cushion. A Perfect way to say 'I Love You'. 38 x 38 cm (15 x 15inches) The cushion comes complete with pad and zip for easy removal.